packed well and touched comfortable. It fits the stroller well. 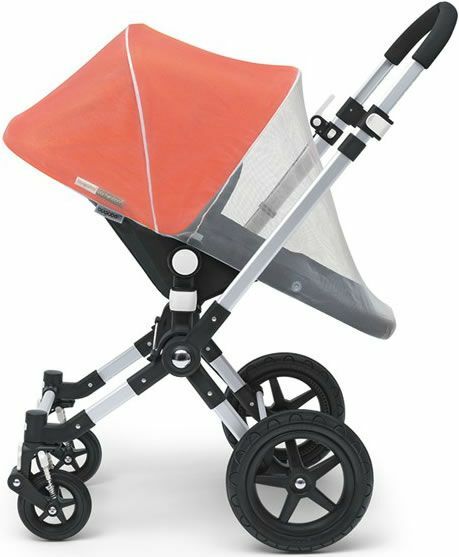 Bugaboos universal mosquito net is great to use to protect your child from insects on any of the Bugaboo strollers. Great for use anytime you're enjoying the outdoors. 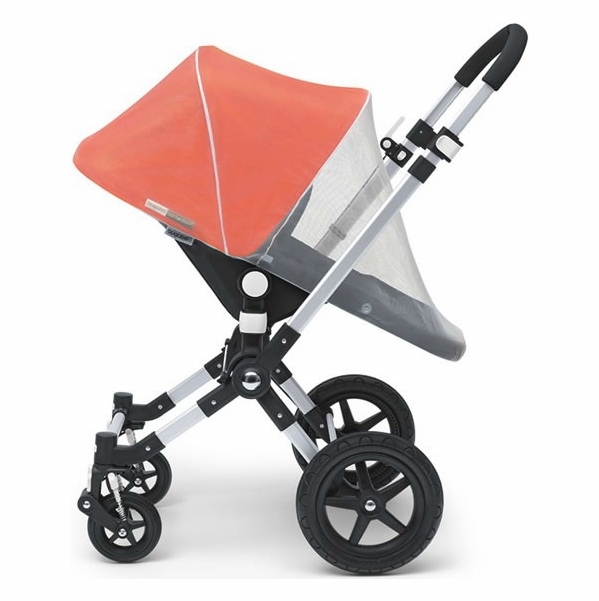 Covers the entire seat to protect the child from any unwanted objects or insects. 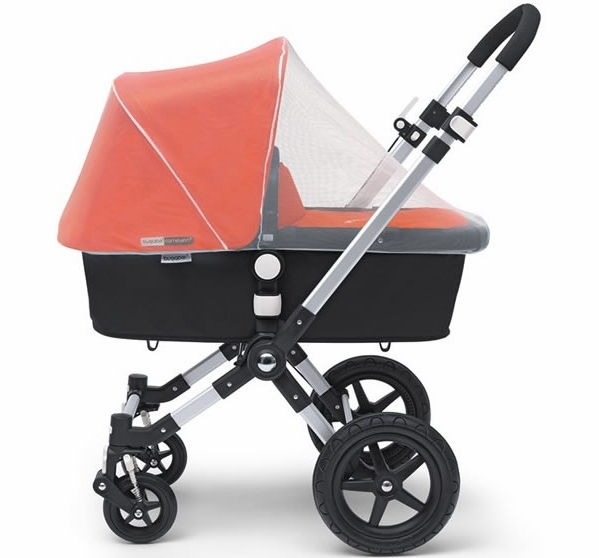 Folds up very compact for storage and travel. 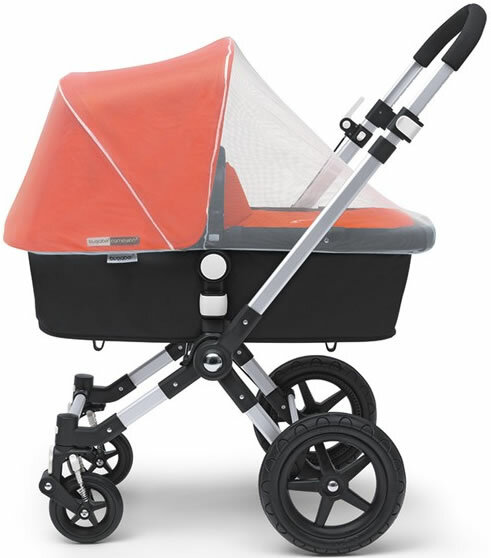 Fits on most strollers not limited to the Bugaboo brand.